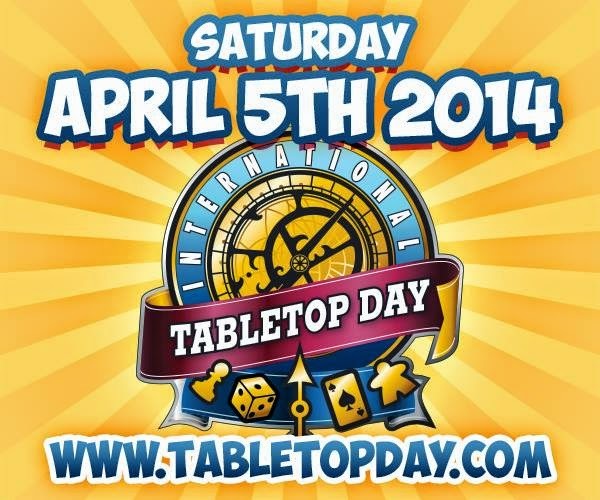 This Saturday International Tabletop Day is happening all round the world and luckily Ipswich is part of the world. In celebration of this there's a Tabletop Day event happening at the The Thomas Wolsey. Board games from 7:00 onwards with rumours of a Tsuro tournament. Be excited!